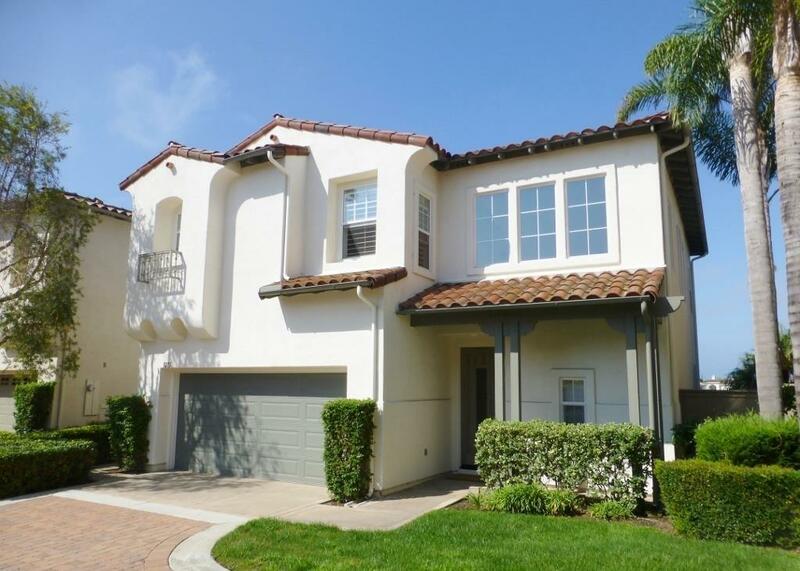 Gorgeous fully furnished home in the gated community of Marea in Aviara! Available after 9/15/2020. Rent range: $3,500 - $4,000/mo. 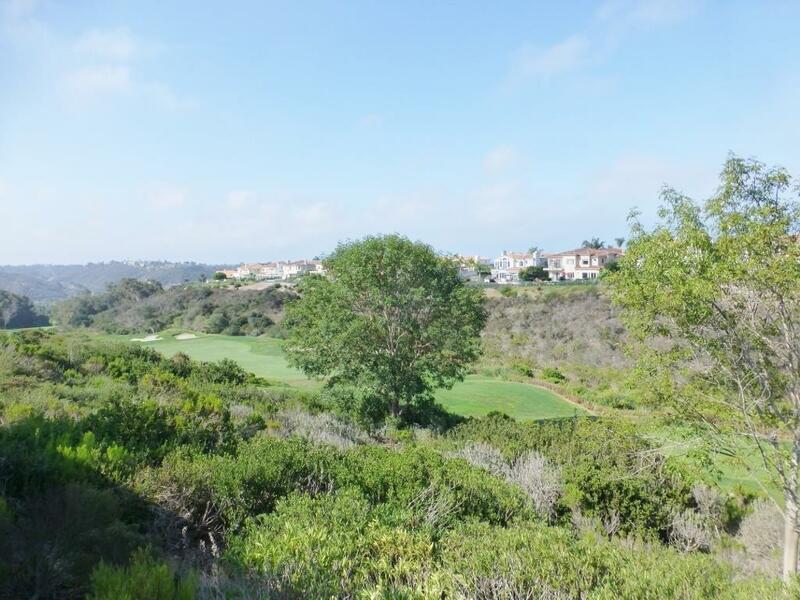 Private location with fantastic views of the ocean and golf course. Very light & bright with high ceilings & many upgrades throughout. Beautiful travertine floors downstairs. Plantation shutters & hardwood floors upstairs.Gorgeous kitchen with granite counter tops, island, & upgraded appliances. Master bdrm king-sized bed. See Supplement! Beautiful master bath with two sinks, separate shower and deep tub. Second bedroom has queen size bed. Third bedroom has twin trundle bed. 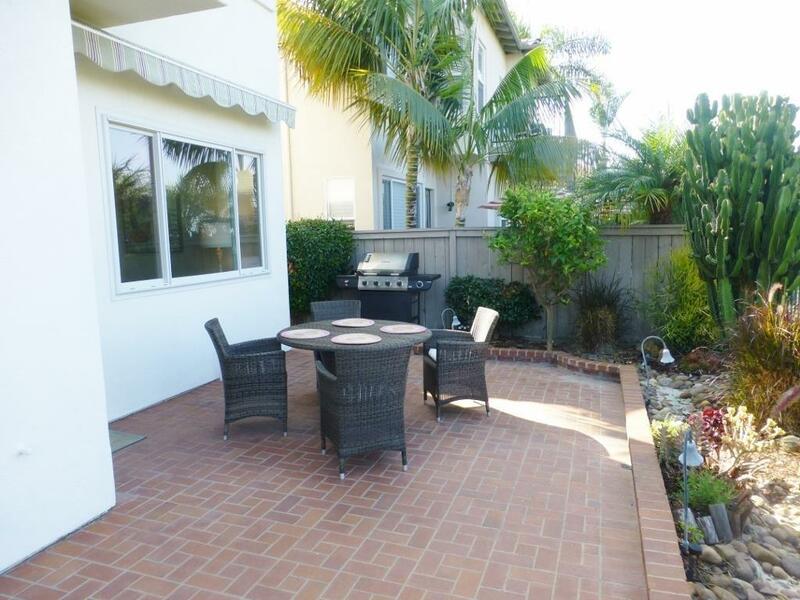 Barbecue grille on large back patio with retractable awning. One parking spot available in the two-car attached garage. Laundry included in the home. Lovely community salt water pool and hot tub. 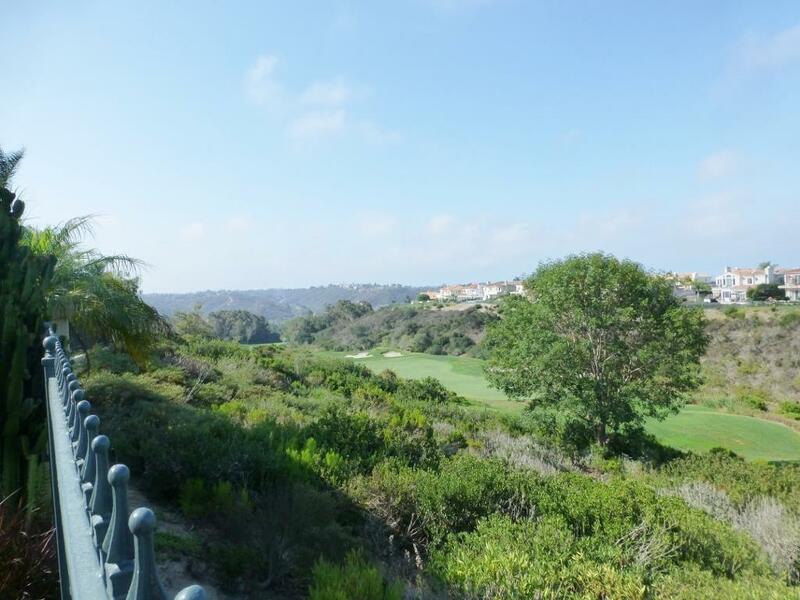 Listing provided courtesy of La Costa Sales & Rentals, Inc. Listing information © 2019 San Diego MLS, Inc.